Usually testers / testing companies are not allowed to conduct testing in the production environment, and are given a detached QA environment for the conducting end to end tests. Standard practice is to allow only smoke and sanity testing in the production environment. Testing in production or TiP is about performing a number of tests in a live environment / production state. It enables testers to focus on unscripted functionalities in an application. This makes testing in production critical from a bug and problem detection perspective in a real world setting, and also to ensure that the application is actually working as it should when deployed. To test software as rigorously as possible, that is even in the production environment enlist the services of a top QA company to ensure that your business has experts working on its products. By enlisting a software testing services company, to test in the production environment (apart from overall management of the systems of your business) your business will be able to build a higher level of confidence in its products. By performing tests in a live production environment, you would know exactly how your application behaves when a new code is randomly pushed, and this could be a significant part of your company’s future QA strategy. As a service becomes more complex it becomes tougher to simulate the production environment, and hence testing in production becomes quintessential. Some companies may not have the monies required to recreate a production environment, and they would need to conduct testing in production. While there are several benefits of TiP and it is also important, there are also some risks that businesses must remain aware of and it would be best to allow such testing to be conducted by a renowned software testing company. When managed poorly or done in a haphazard manner, can prove tougher than it already is, and hence lead to problems. A significant amount of automation is required to ensure safe and successful testing in production. In addition, the ability to design systems from scratch and an understanding of the best practices will ensure that testing in production would be conducted and completed successfully. It must be remembered that TiP is not an umbrella term and neither should it be used to describe a mix of tools and techniques. Testing in production as a process is dependent on the application and whatever is being tested. One of the major risks of TiP is business risk, if there is a loss of transactions and or the blending / mixing of test data with that of business data. 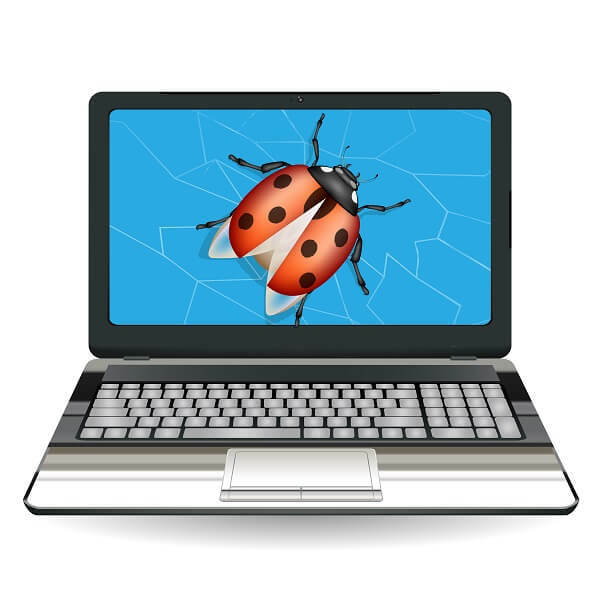 This could lead to poor user experience, issues with security, and or system crash – all of which could result in financial losses and or a serious dent in the reputation of a company. The obvious goal of testing in production would be to prevent errors and bugs from finding their way to production. 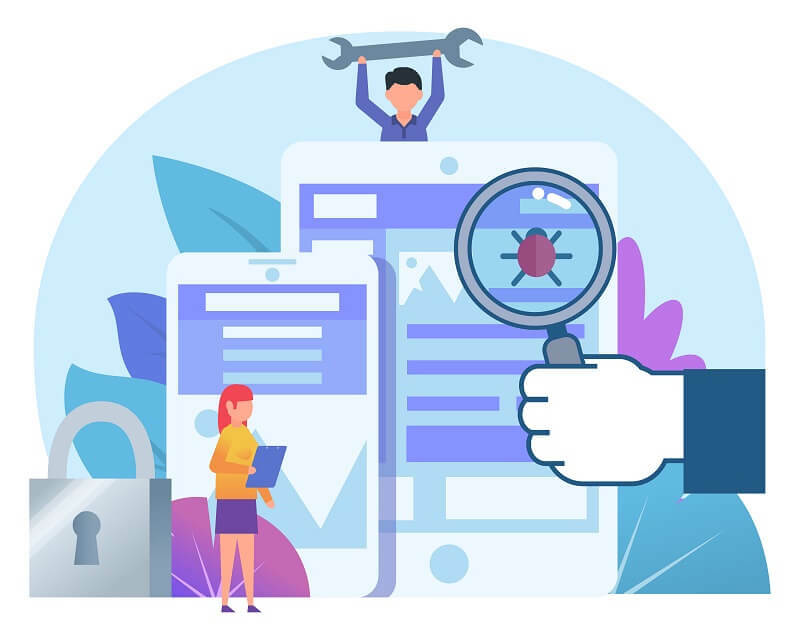 After an application is deployed, an issue, even if found, could prove ineffective, and along with your experienced software testing services company, everyone in the in-house team should feel responsible for the quality. It is important to shift left in testing at every stage of the process to enable speedier feedback from integrating and testing code. Testing in production is however, a quality safeguard for the application for your business. A top quality software testing company would conduct testing in production as part of a scalable, well-designed, and extremely resilient routine. For top quality software, traditional strategies will not suffice and hence a business needs an expert to manage the testing in production. Connect with us to ensure that your testing in production is managed to perfection.